In Playstore, millions of apps are available. Choosing the best apps for you is like finding a needle in a haystack. If you are a student, you probably wanna install some useful apps on your smartphone to assist your study. 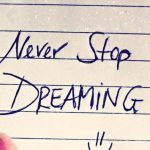 In this article, I will be sharing some of the best android apps for students. 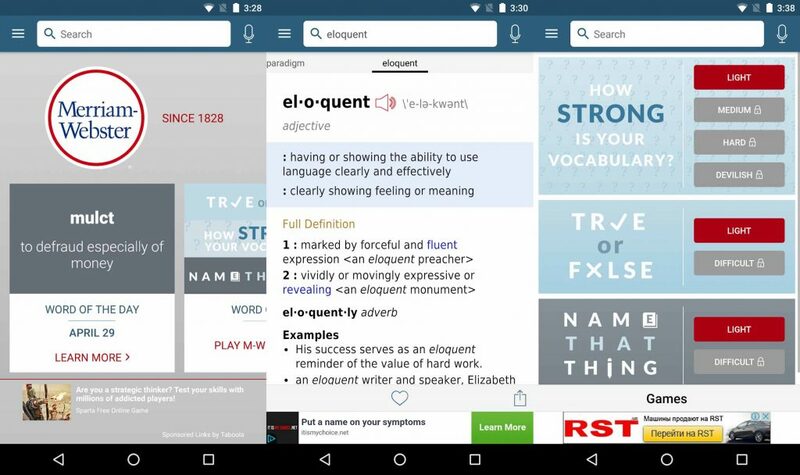 Merriam-Webster is popular dictionary apps that show you the meaning of words, hear a word’s pronunciation and play interesting word games. In this app, you can also learn the history of word’s origin and mark any word as favorite. The “Word of the day” feature will help you increase your vocabulary. If you often share your expenses or bills with other, Splitwise can be really useful. Splitwise is the best way to track your bills and loans among your friends. This app reduces your efforts to memorize every single payment made, money your friends owe you or you owe them, allow you to set up email reminders and much more. 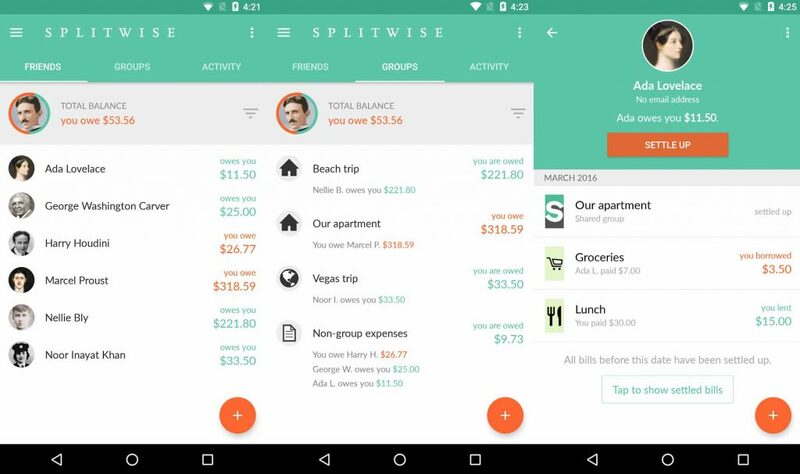 Splitwise is one of the best android apps you should have on your smartphone. It’s really difficult to resist checking your phone frequently even during exam weeks. Offtime helps you tackle this problem. 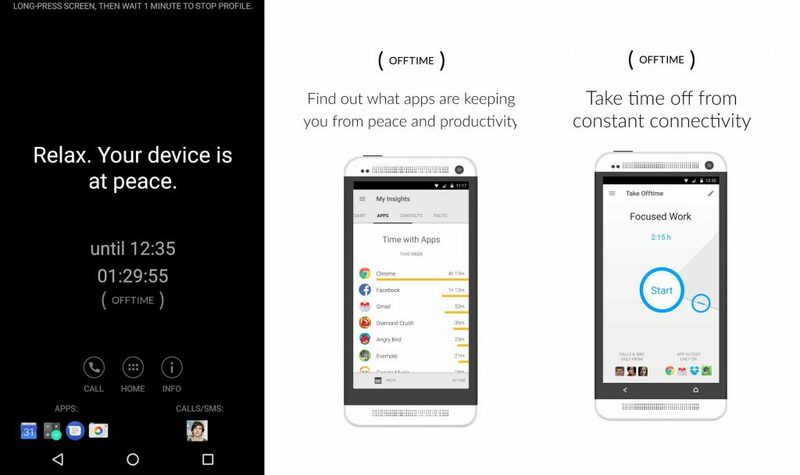 Offtime blocks phone usage during certain time interval set by you. You can set select a time duration and enable Offtime. During Offtime session, you won’t be able to open any apps(except the exception one), see any notifications or do anything during that time. 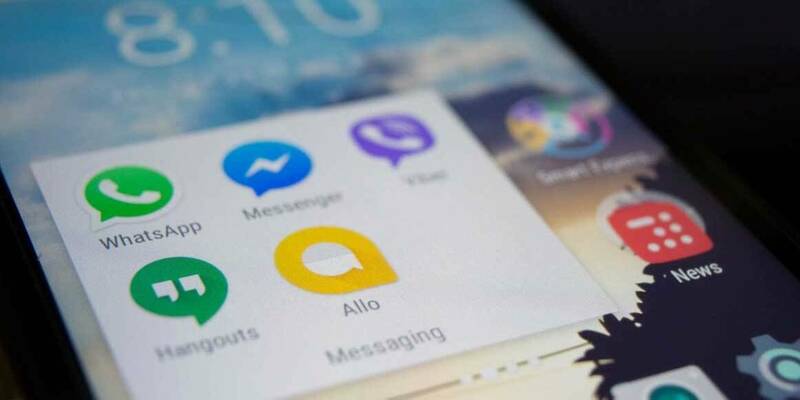 While setting up Offtime profile, you can allow certain apps which you think can be used like Google Chrome, enable phone calls and messages and so on. Strongly recommended if you want to overcome your phone addiction. Late night studies and waking up in the morning for classes is really tough for any student. Thank God, the alarm comes to rescue us. However, it is common that student switches off the alarm unconsciously hence missing the important classes. 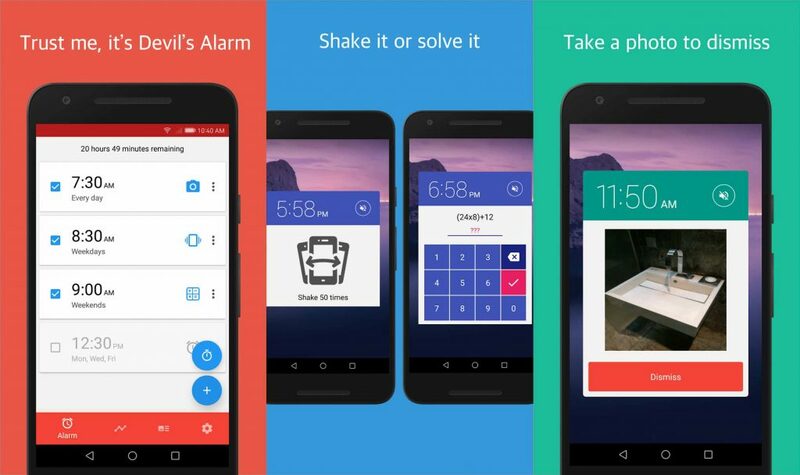 Alarmy is another useful app for a student that entirely changes the alarm. In this app, you can select different Alarm off methods like Take a picture, Shake, Math problems and Barcode/QR-code with difficulty levels. The Alarm won’t turn off and continuously ring until you perform any Alarm off method. Attendance is a serious issue for any student in their school/college. Attendance Manager is a perfect companion for any student to monitor their attendance. It is a simple app with lots of features to monitor and manage your attendance. 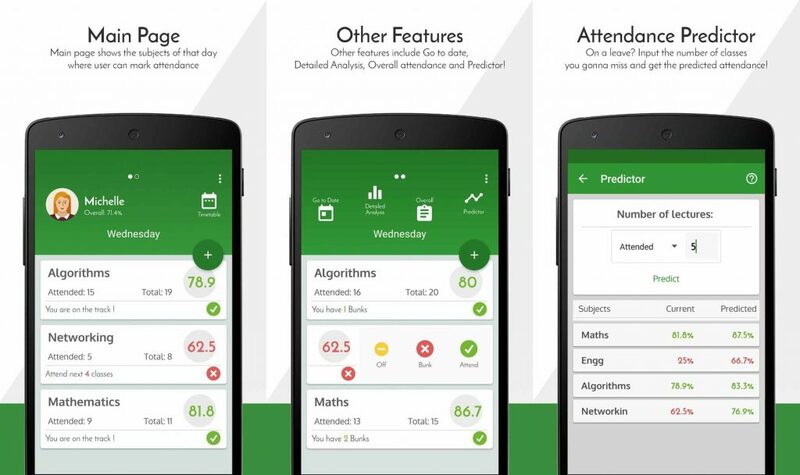 In this app, you can set up minimum attendance criteria, add your timetable, view the attendance in detail for any particular subject, add extra class attendance, and even predict the number of classes needed to meet the criteria. 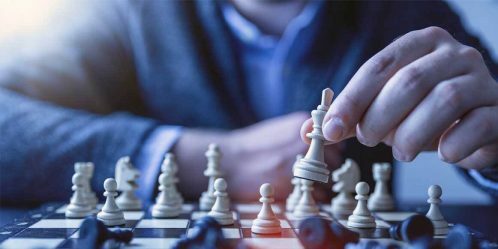 While surfing the internet, you often come across some interesting articles which you might want to save to read later or for reference purpose. 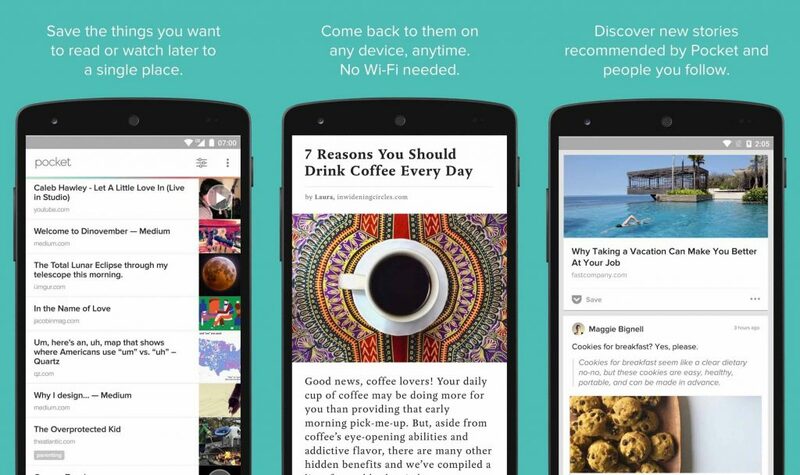 Pocket is an app where you can save your links to read it offline later. Pocket optimizes the link and makes it more suitable for reading with a clean and easy-to-view layout and even provides recommendations based on your links. 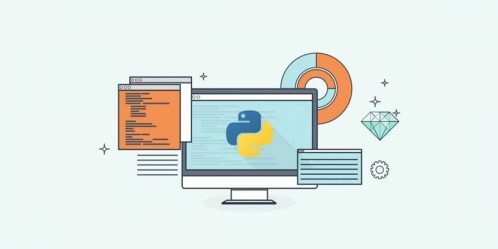 Some additional features include unlimited support, highlight important passages, text-to-speech support and much more. It also has browser’s extensions for Chrome, Mozilla, and Safari to save your link with just one click. Notebloc is another useful app for a student. With Notebloc, you can scan, save and share your notes, sketches, drawing and other documents easily. 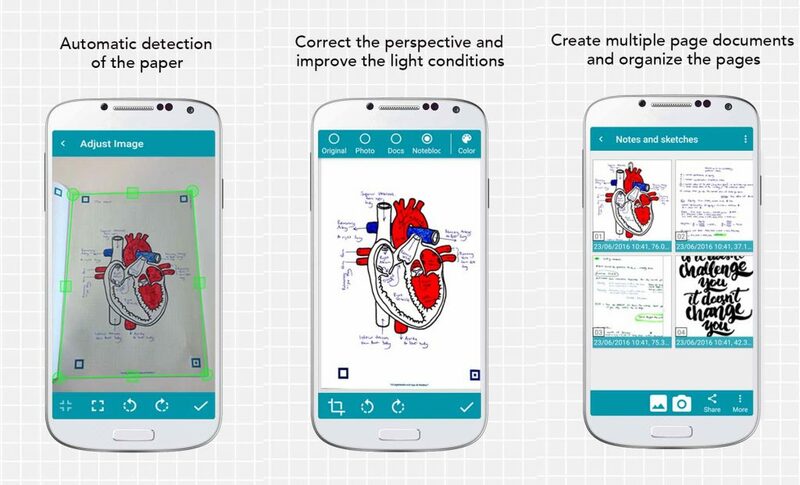 This app easily detects the corners and correct the perspective of the image. The scanned document can be then exported or shared as pdf. Notebloc is the best alternative to CamScanner. Google has developed lots of apps and they’re pretty good. The Google Keep app is no exception. It lets you organize your notes and to do lists, add voice memo and pictures in notes, make drawings, change the theme and much more. 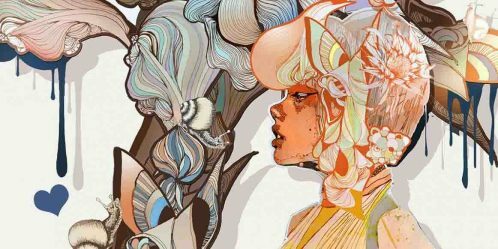 Browser’s extension is also available for Chrome and Firefox. It is very difficult to remember each and every login credentials. LastPass is the most trusted and reliable password manager that secures our password in a safe vault. The best thing about LastPass is that it auto fills the web browser and app logins for you instantly without any need to enter anything. It can also generate strong passwords for you. 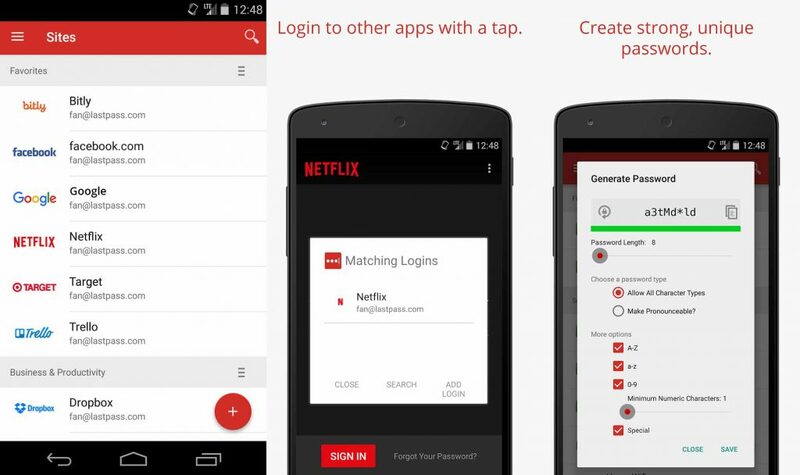 LastPass is available on all platform and browser extensions are also available. 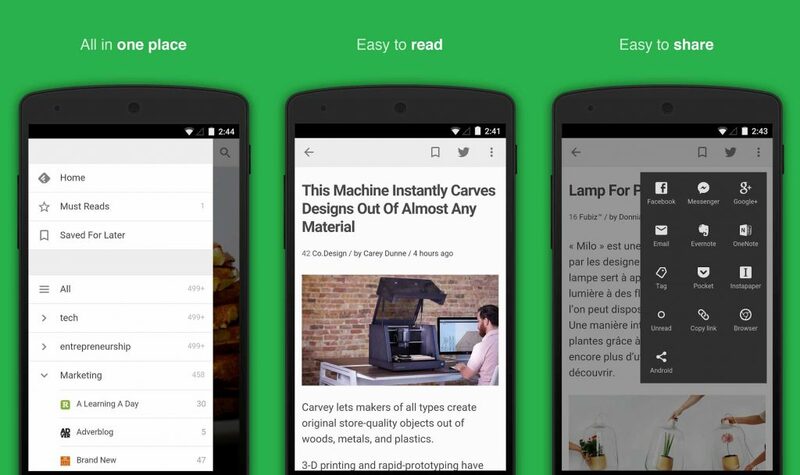 Feedly is a productive app powered by RSS where you can easily organize, read and share the information from different websites. If you read blogs on different websites then with Feedly you can organize them at one place. You can add contents from different topics such as Tech, Marketing, Design, Film, etc. You can also search for any website or with just hashtag(#) and contents will be delivered to your feed. 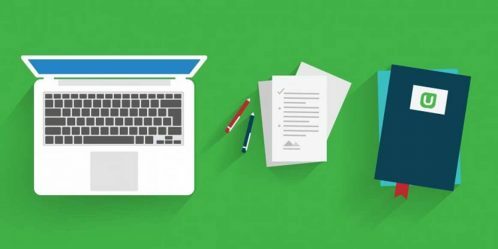 Feedly also offers integrations with Facebook, Twitter, Linkedin, IFTTT, Pinterest, Evernote, Buffer, OneNote, and Zapier so that you can share interesting articles. 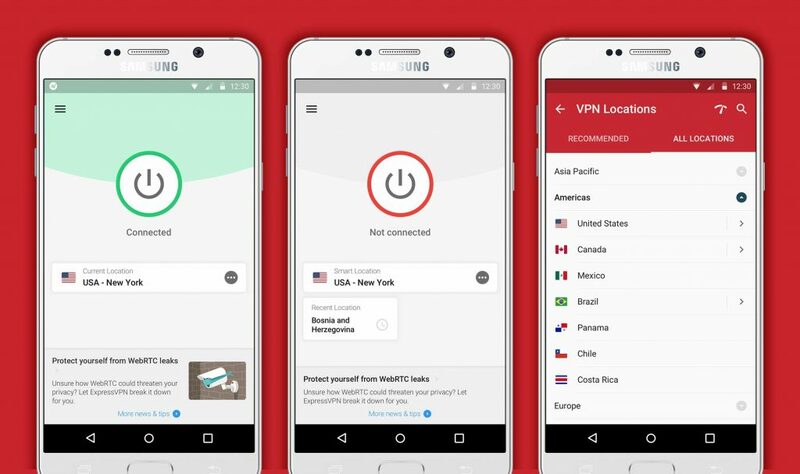 ExpressVPN offers what is perhaps the fastest and most secure VPN on the market. 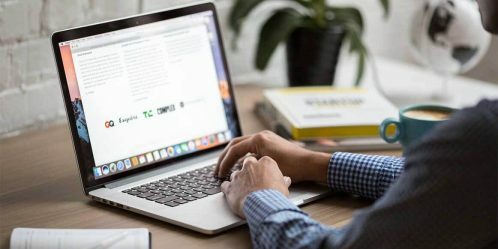 VPN technology is very important for students. From an academic perspective, it allows students to conduct research online from regional resources through the use of overseas VPN servers. Yet, it is perhaps in a student’s personal life where VPNs shine brightest. 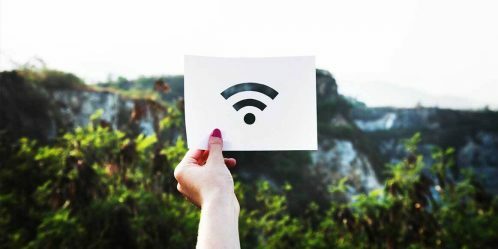 Not only can a VPN ensure security on WiFi by encrypting traffic, it can also help students circumvent school censorship of various social media and streaming services that most cannot live without in the digital age. 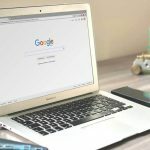 The only reason it’s not within the Top 10 list itself is that ExpressVPN is available on every device imaginable, from phones to routers, gaming consoles to computers. Being a college student, I found faced difficulty finding the best apps that suites my need. After a couple of months research and trying out several apps from playstore, I personally found these apps suit my need. I have personally used each of these apps and believe that every student should definitely try these apps. 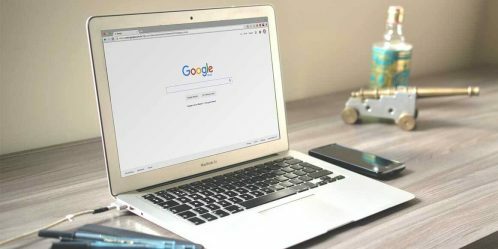 Did I miss any useful apps that you think are best for students? 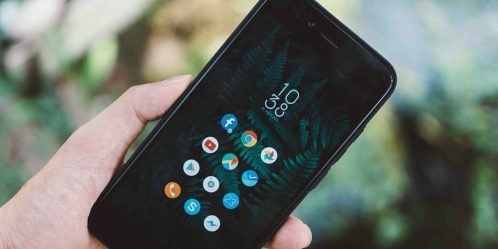 Do you have your own list of best android apps for students? Then, do let me know in the comment below. Also, don’t forget to share your favorite app among these.